Whiskey Lake is Intel’s third refinement of the 14 nm build-process and the latest Core U 15W hardware-platform you’ll find in thin-and-light ultraportables and budget full-size notebooks in the fourth quarter of 2018 and most of 2019 until the next-gen Intel Cannon Lake platform becomes available. 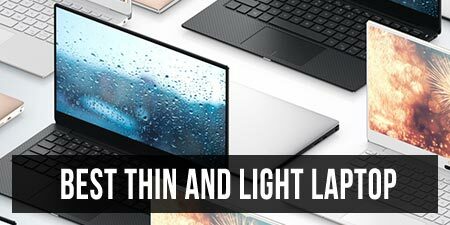 In this article, we’ll tell you what to expect from this hardware update, how it compares to the predecessor, as well as provide a list of all the laptops built on the Whiskey Lake platform that you can find in stores, a list we’re constantly updating with new products as they’re announced. Whiskey Lake-U shares most traits and characteristics with the KabyLake-R 15W platform and is by no means a significant update. 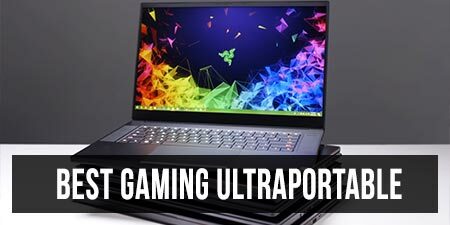 It includes Core i3, i5, and i7 Core U 15w processors, and the main aspect that sets them apart from their KabyLake-R counterparts is the ability to reach higher Turbo Boost clock speeds. Most modern CPUs have a designated default Clock Speed but are able to run at higher Turbo Boost speeds if required and if allowed by the thermal implementation. Demanding loads primarily benefit from the high Turbo speeds, but they can only be sustained for a limited time, as long as the die stays within normal temperature limits. That’s why the performance of modern hardware varies between implementations and is greatly dependent on each unit’s ability to properly cool the components. 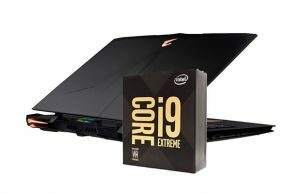 The 14++ nm Whiskey Lake refinement includes a dual-core Core i3-8145U CPU, as well as two quad-core versions, the i5-8265U and i7-8565U. You’ll find their characteristics below, as well as how they compare to their KabyLake-R Core U brethren. There are a few other minor tweaks of the Whiskey Lake platform, like the increased number of PCIe Express lanes and the slightly increased maximum allowed memory bandwidth (34.2 Gbps vs 32 Gbps), among others. For the most part though, Whiskey Lake and KabyLake-R Core U processors are similar, with nearly identical same CPU characteristics and iGPU. That’s why you should pretty much expect performance gains in the 5-10% for the Whiskey Lake builds, but keep in mind the importance of the thermal implementation: you’re only going to get these gains in the devices that are able to allow the CPU to run at high Turbo Frequencies for a longer time and benefit from the potentially higher boost. You’ll find that information by reading detailed reviews that carefully analyze each unit’s behavior. If you’re however interested in general information about each Whiskey Lake CPU and its abilities, check out these dedicated articles for the i3-8145U, i5-8265U and i7-8565U. However, there’s one other significant reason to consider Whiskey Lake notebooks: many OEMs announced brand-new laptop designs in the second part of 2018, with more compact builds, thinner profiles, larger batteries, and extra features compared to the 2017 and early-2018 models, and most of these are based on Whiskey Lake hardware. Thus, while the performance of the new platform might not be enough to justify a Whiskey Lake Core U computer, the fact that you’ll get an overall nicer device should be. Down below you’ll find an ample list of all the Whiskey Lake based notebooks available in stores these days. 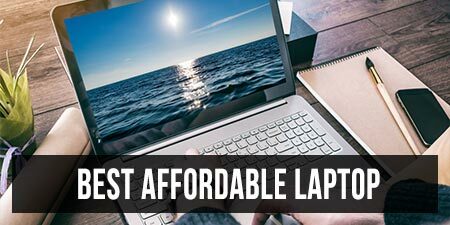 We’ve split it into two sections: portable thin-and-lights with 14-inch or smaller screens, and full-size laptops with 15+ inch screens. 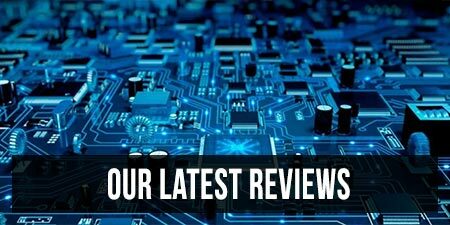 You can find more about each product by following the links to our detailed articles and reviews on each unit’s name, as well as check out the latest configurations and prices at the time you’re reading this article by following the links in the Price section. We’re constantly updating the lists, but if you spot anything that should be in here and is not, please tell us about it in the comments section at the end of the article. And here’s the second part that includes full-size laptops. 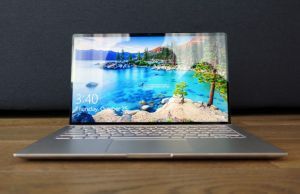 As the platform’s performance is so much dependent on thermals, there’s a good chance these devices will be able to squeeze more than the thinner options above from the Whiskey Lake hardware. Some OEMs might also choose to set a higher than 15 W configurable TDP in order to allow the CPU to run at higher frequencies in demanding loads, so while you’re sacrificing on portability, you should get more powerful devices in this section, and not just the increased workspace, larger batteries, extra ports and so on. 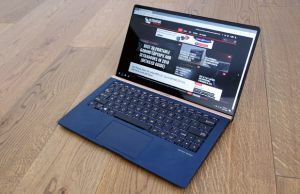 Like mentioned earlier, we’re constantly updating this list of Whiskey Lake laptops, but there’s still a fair chance we’re going to miss some devices, so if you spot anything that should be in here and is not, please get in touch in the comments section below. Acer Spin 3 SP314-52? From where did you get this info? I can't remember right now, I gathered info from various sources and press releases. Take them with a grain of salt until 100% confirmed, but if you look here (acer.com/ac/en/US/content/series/spin3), the galley images are named sp314-52-something . So a -52 update is indeed in the works. Where Is HP Spectrem x360 13? HP not upgrade this perfekt laptop on whiskey? Now I using 2017late version, but I want upgrade on whiskey for 16 vs 12 PCI lanes. not yet. You should keep in mind whiskey lake is a minor update and in short supply, so it's going to take a while before existing designs will be updated, if ever. 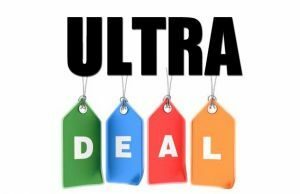 I mainly wait for upgrade from 12 pci-e to 16 pci-e.
What you mean will be there some small chance on upgrade or additional 4 lanes not help or where will be used? Dell Inspiron 14 5000 2-in-1? Are the new chips spectre and meltdown hard fixed, sts??? This is the trigger I’m waiting for. 1) Looking at the Dell XPS 13 – 9370 and trying to confirm if the i7-8550U CPU (8M Cache, up to 4.0 GHz) CPU would be known as a Kaby Lake Refresh processor. 2) Any idea when the next Dell XPS 13-9380??? would be released and what CPU would the top end run, please? I've seen that all notebooks refreshed with this CPU's still list only USB 3.1 gen 1 (5Gbps). 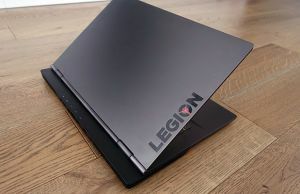 Is there something else that the notebook manufacturers have to implement on the motherboard for the USB to work at 10Gbps or they are too lazy to update their specifications and the USB 3.1 ports are actually working at gen 2? Could you check this on one of the laptops with Whiskey Lake CPUs you have? That's a good question and something I haven't checked. I'd say it's not a matter of lazyness, they would have said if gen 2 ports are implemented if they were. I'll further look into the matter.